As an Associate in the firm’s Real Estate Group, Donald “Zach” Mykulak focuses his practice on land use matters and the financing of commercial real estate properties. Zach also drafts and negotiates retail leases on behalf of landlords at shopping centers throughout the United States. While in law school, Zach was a judicial extern for the Honorable Marianne B. Bowler at the U.S. District Court for the District of Massachusetts, as well as the Honorable Alexander H. Sands, III at the Massachusetts Land Court. Zach also served as a legal intern at the Capital Division of the Texas Innocence Network where he drafted habeas corpus petitions and counseled death row inmates during the appeals process. 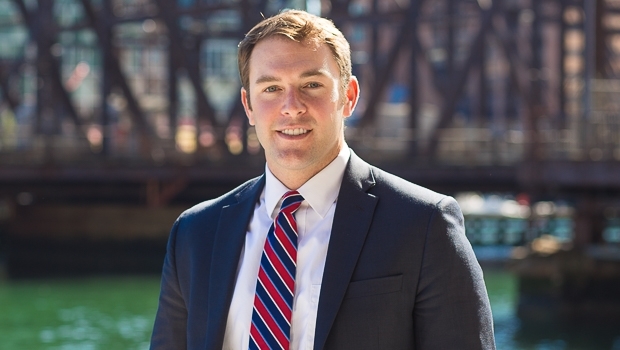 Prior to attending law school, Zach taught 8th grade at the Orchard Gardens K-8 School in Roxbury.